Dopamine is an important neurotransmitter in human brain, and it is involved in many activities under physiological and pathological conditions of humans and mammals, especially in sports regulation, learning and memory, as well as drug addiction. Lack of dopamine can lead to a number of diseases such as schizophrenia, depression, and Parkinson’s Disease. Thus, the studies of dopamine are of great importance in many disciplines such as neurophysiology, clinical medicine, and the pharmaceutical sciences. In recent years, more and more researchers have focused on the detection of dopamine and many different types of testing methods have emerged. 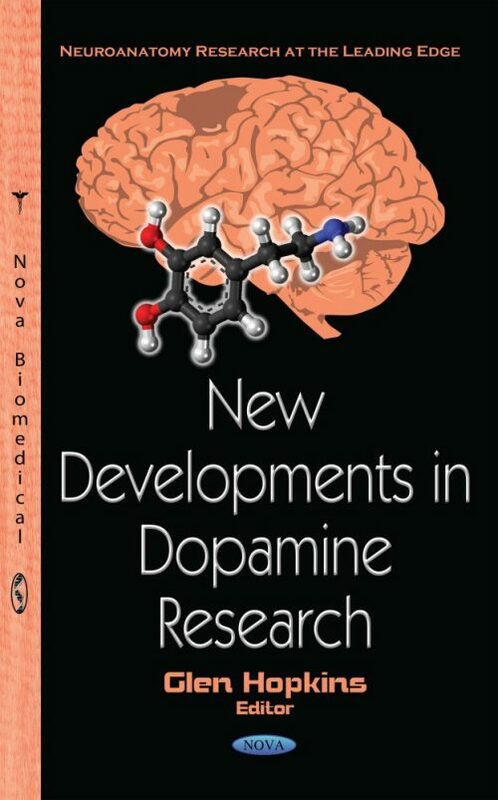 Chapter One in this book reviews different kinds of electrodes used in the detection of dopamine and the stability, selectivity, sensitivity of those electrodes. Chapter Two presents a discussion about the modulation of the dopamine synthesis and release in the retina by light, clock genes and melatonin. Chapter Three summarizes the most recent findings on the role of central D2, D3 and D4 receptors on erectile function and sexual behavior.